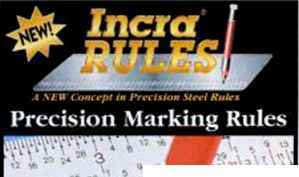 To team more about INCRA's new line of Precision Marking Rules. T-Rulcs. Bend Rules. 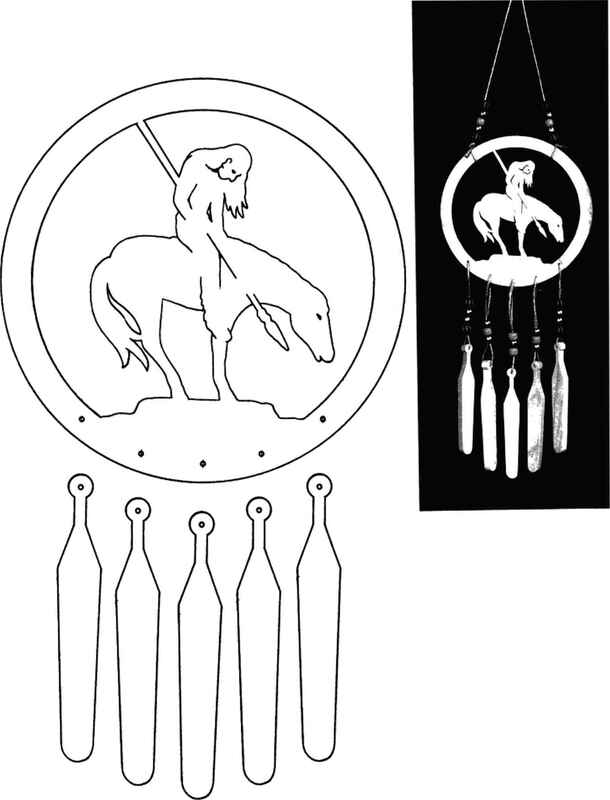 Protractors, and Centering Rules call, write, or fax Taylor De>ign Group. Inc.